Charles de Marcilly is the Brussels manager of the Robert Schuman Foundation. What are the consequences for Europe of the German vote? 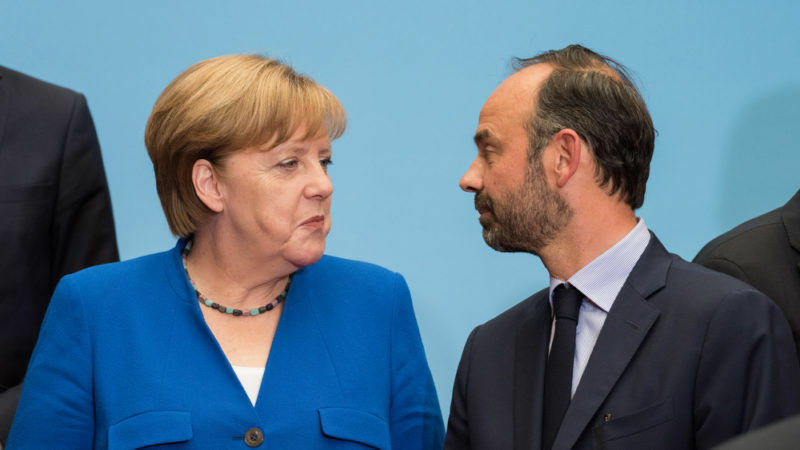 In Brussels, as well as in the capitals, Europe is expecting Germany to renew its role in the European project, following a period full of developments. 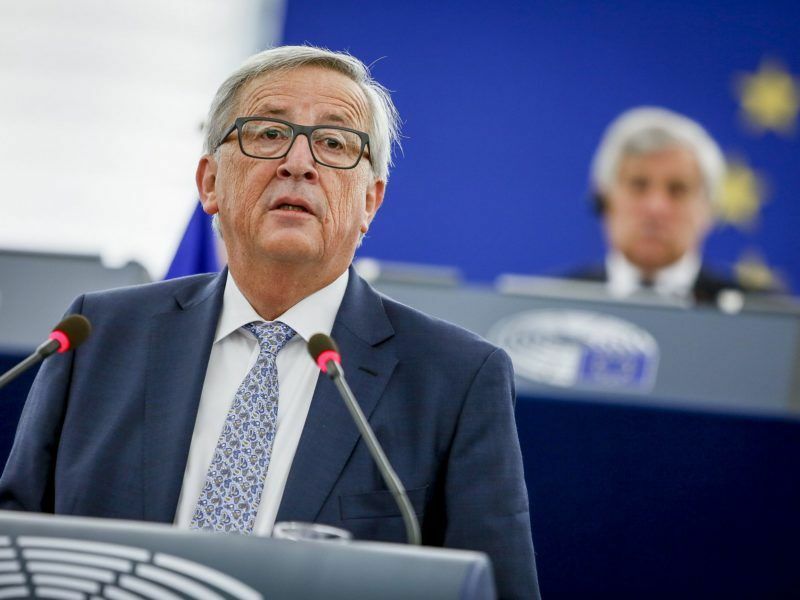 Surprisingly, during the electoral campaign between Angela Merkel and Martin Schulz – the former president of the European Parliament- Europe was largely absent from the debate. There could have been a divide on this topic, but the candidates opted for a compromise. Angela Merkel is at her fourth mandate. So far she has not had an ambitious European project. Domestically, she can hardly do better for the economy than during her last mandate. But she can play an important role externally on the eurozone reform and the future of the EU. All depends on her coalition members’ will to participate. On the banking union, for instance, she had not been enthusiastic. But there has been tangible progress since then. Is there an option for Franco-German cooperation? Some of the priorities set out by Merkel are not in line with Macron’s proposals, like a eurozone budget. Merkel has other priorities, like improving the governance and clarifying the role of institutions like a supranational eurozone minister. There are overlaps between Berlin, Paris and Brussels, especially since change is possible within the treaties. But Chancellor Merkel won’t follow France on everything, partly due to the coalition government still to be defined. On eurozone governance, there is a margin for manoeuvre, but on the mutualisation of national debts, the standstill will persist. The extremes of the political spectrum, AfD at the far right and Die Linke at the far left, got 12,6% and 9,2% of the vote respectively. In the past months, extreme parties around Europe have not won elections but they haven’t lost them either. Marine Le Pen gained 10 million votes in the second voting round. In the Netherlands, Geert Wilders did not gain but did not lose votes either. This election will act as a warning. The window to mobilise and realise structural projects in Europe is rather short. Well…that means Angela’s Business as usual with no solidarity but austerity totally against the ideology of a real unit and against Macron’s Idea ! If the national governments continue to set policy without Europe at heart they will continue to lose support. They must focus on EU unity, put “social” back into politics; plot a way out of austerity; reconstruct damaged economies and secure EU borders to stop and reverse uncontrolled immigration. If the conservative parties cannot bring themselves to work towards these goals they will continue to crumble.